Risk vs Reward, to trade Jon Lester? Sometimes as writers we have to write unpopular opinions. This is an unpopular opinion, Ben Cherington should trade Jon Lester and the time to do it is right now. Lester was just named to his 3rd all-star game and his last 3 outings have been his best 3 of the season. With the Red Sox reportedly looking to trade starting pitchers, Jon Lester should be the pitcher that would bring the most in return. In a contract season, where discussions for a new contract have gone poorly the Red Sox should get something for Lester. With the prior contract talks with Lester going poorly, and rumors of him shutting down all talks until the season is over the front office should start to get worried about if Lester will be willing to stay. He was extremely offended with the offer that the Red Sox gave him, rumored 4-years $70 million, and will be looking to make money in the range of what Max Scherzer was offered and turned down last year, 7-years $144 million. This is a contract that the Red Sox should not offer, with Lester already 30 years old a 7 year contract is anything but safe. Anything over 5 years is a risk, and it appears that Lester will take nothing less than $110 million for 5 years, $22 million a year. With the Red Sox having so many up and coming prospects it appears that the Red Sox could manage giving this contract to Lester, it is unlikely that they will want to pay over $100 million to a pitcher. 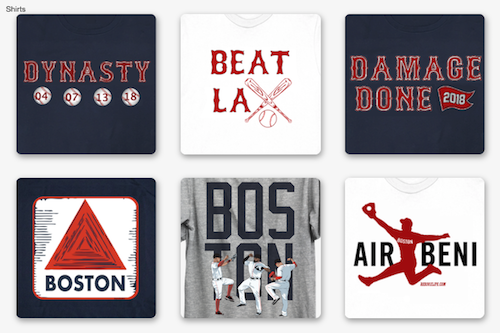 Lester has had a fantastic season so far with the Red Sox, posting almost an ERA almost 1 full point lower than his career average, he ranks in the top 10 in Wins, Innings Pitched, Strikeouts, ERA and WHIP. 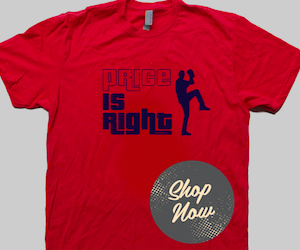 He is one of the top 5 left handed pitchers in the game and could draw a lot of interest from teams. Being named to his 3rd all star team makes him an even more valuable asset for a team looking to make a deep playoff run. What has been most impressive has been Lester's last 3 starts, he has allowed only 1 earned runs in 23 innings. He has struck out 25 batters and has allowed only 17 hits. 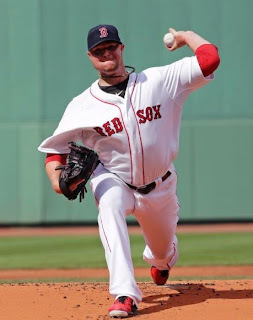 The most important thing that the Red Sox need to think about is the return for Lester, he would be the best pitcher that is on the trading block and if partnered with a few prospects or a utility infielder the Red Sox could bring a young power right handed bat to Fenway Park. If the Red Sox are not able to sign Lester to a contract before the season ends he will test free agency, something that becomes more and more of a looming possibility. In free agency Lester would go to the team that offers him the most money and the most years, and would then see if the Red Sox would match. Every team would look to sign Lester, but one stands out above the rest, looking to steal away and use him against the Red Sox, the Yankees, looking to bolster their rotation and have a second lefty option of Sabathia does not recover well.